Sindh Inspector General Police (IGP) Fayyaz Ahmed Leghari has ordered the implementation of fool-proof security arrangement for Chup Tazia procession, scheduled to be held on January 21. 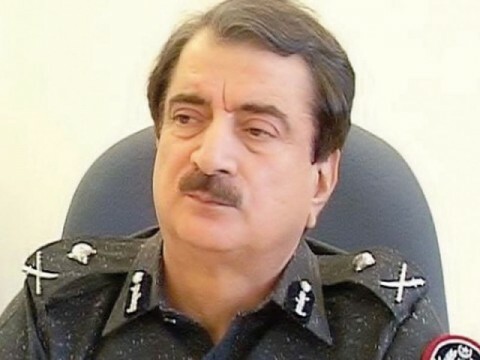 He urged the officers to make prompt security arrangements around the Imambargah and other sensitive points with coordination of religious scholars, organisers and administrations at division level. He further directed to enhance deployments of police personnel, both in uniform and in plainclothes, on the procession route.